Top of the Props….and my first GIVEAWAY! And the winner of ‘Top of the Props’ is…..
At the end of the competition, I had a total of 67 comments. I took away 4 because 1 person didn’t want to be counted ‘in’ and 3 comments were from my friends who aren’t into blogging…leaving me with 63. 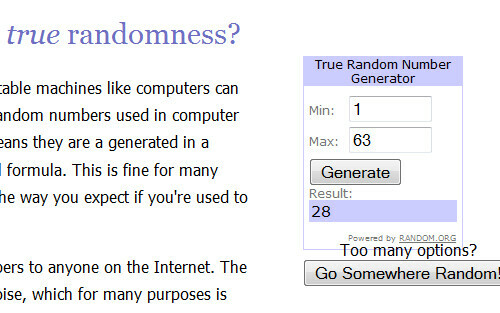 Off I headed to Random.org….and the number generator chose….#28, which is Aoife of The Daily Spud. Congratulations Aoife, please send me an email at kitchenbutterfly.giveaway@gmail.com and I’ll pop your box in the mail ASA…. ….and collect from (extended) family…. !